Follow the link below for your helpful home tip of the week. This week’s tip is all about the air flow coming in, going out, and ways to find and seal air leaks in your home. 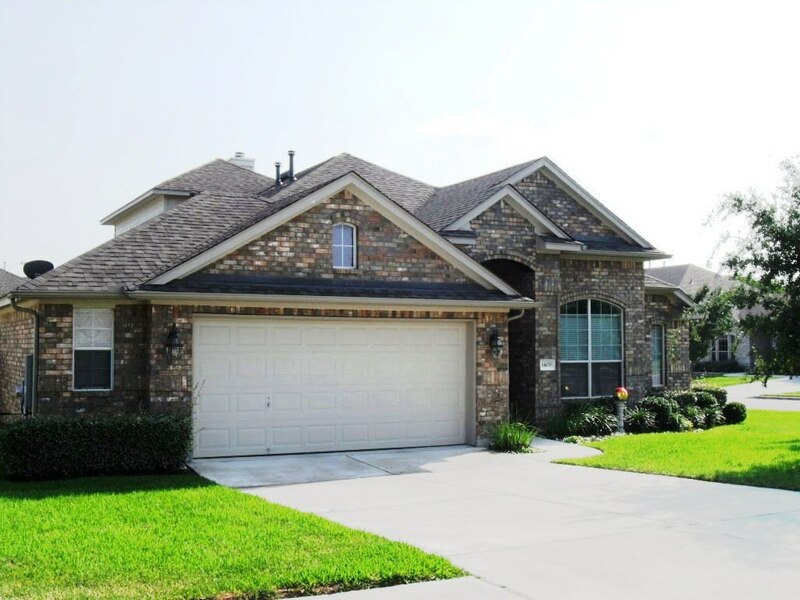 Warm and Inviting Home in South Austin Just Reduced! Corner lot with expansive yard! Family room is light and bright and opens up to separate breakfast area. Kitchen features stainless steel appliances and brushed nickel knobs and handles on cabinetry. Bedroom connected to full bath on main floor. Spacious game room ideal for entertaining. Garden tub and dual vanities in master bath suite. Just minutes to South Park Meadows and I-35. A Must See Home!! Want to see this home or just want more information? Contact us below! 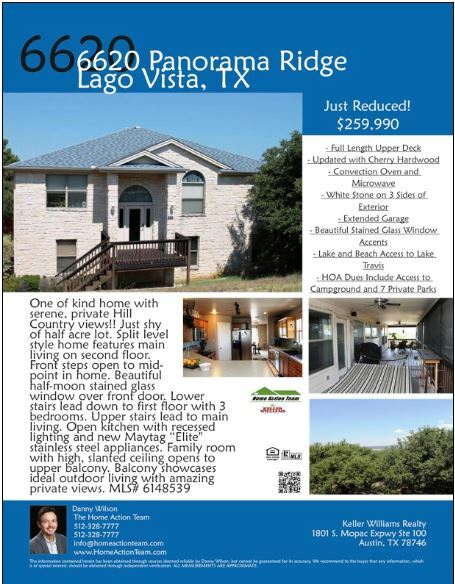 Beautiful Home in Lago Vista, TX Just Reduced! Access to 7 private parks and campground. Ideal outdoor living! What’s All The Talk About? The Flintrock Falls Community, also known as Flintrock at Hurst Creek, is a luxury home and private golf course community. Breathtaking Hill Country views and an exceptional relaxed atmosphere come standard here. The neighbors are friendly and the unique wildlife is at your doorstep. Just minutes from the Bee Caves Galleria high-end shops and dining as well as beautiful Lake Travis, Flintrock’s outstanding location is hard to beat. Living here also means your children are in the care of one of the most regarded school districts in Austin- Lake Travis ISD. If you’re ready to feel like every day is a vacation, then this is the community for you. Interested in a home in Flintrock Falls? Interested in homes in the Flintrock Community? 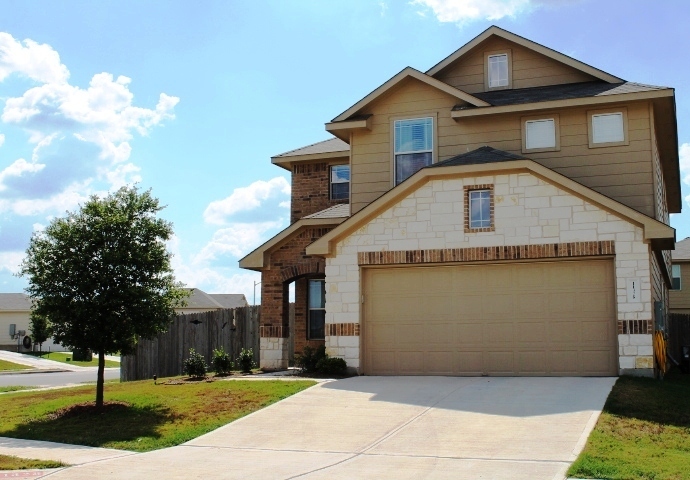 Click on the preceding link to view all the currently available homes in this area of Lakeway. What’s Going on Nearby the Flintrock Falls Community? The homes you will find in the gated community of Flintrock Falls generally range between 2,000 SqFt and 5,000 SqFt and showcase a range of styles from Tuscan to Mediterranean. You can feel safe knowing there is a brand new hospital within 5 minutes from the community, Lakeway Regional Medical Center. Nearby there is shopping at the Hill Country Galleria which includes Banana Republic, White House Black Market, Everything But Water, Barns and Noble and more. The local grocery store destinations consists of the newly remodeled Randall’s and HEB. One of the best attributes about this particular area is the vast amount of recreational activities at your finger tips. To name a few: Lakeway Marina, Flintrock Falls Golf Course, The World of Tennis and Sports Spa, Lakeway Swim Center, hiking/biking trails, and Cinemark Movie Theatre. The Flintrock Falls Community is served by Lake Travis ISD. Lake Travis middle school has great clubs such as rugby and mountain biking, and Lake Travis High School was recently ranked by Newsweek to be one of “America’s Best High Schools” for 2013. This ranking was achieved after careful review of 5,000 high schools across the nation! Now You Really Want to Find a Home Here Right? Designer touches, architecture & style fill every room of this immaculately maintained 3 bedrooms & study/4th bedroom model quality home. Sits on spacious corner lot with large backyard & covered patio in quiet neighborhood. Step into your dramatic entryway with trayed ceiling featuring a Tiffany Chandelier, with one-of-a-kind Natural Austrian Crystal Chandelier in the beautiful dining room. Also features a gourmet kitchen with island, under cabinet lighting, 2 ½ car garage & 2nd story media room. Close to I-35/45/130.